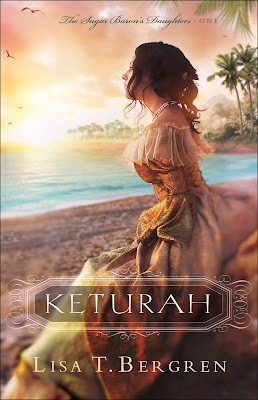 Travel back in time to 1772 England and meet Lady Keturah Banning Tomlinson, who has to go to the West Indies to save what is left of her family’s heritage in Lisa T. Bergren’s new book, Keturah. 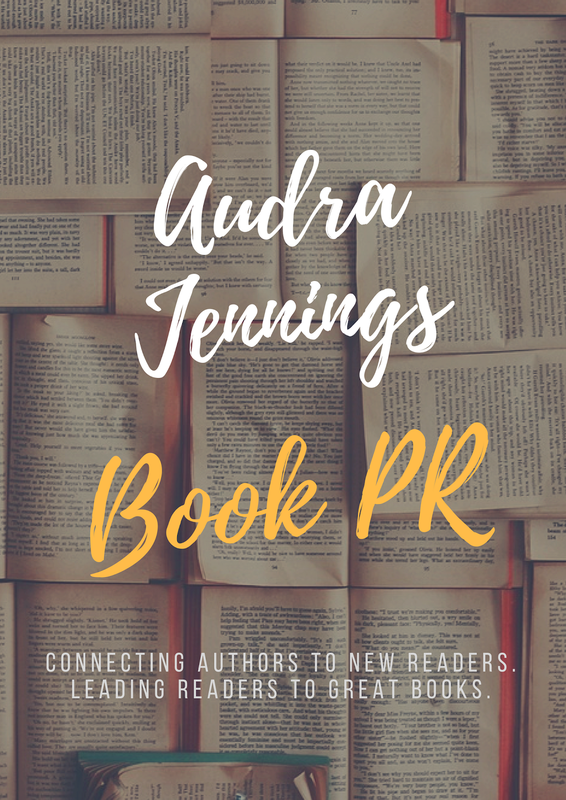 Keturah never intends to put herself at the mercy of a man again, but every man on the island seems to be trying to win her hand and, with it, the ownership of her plantation. 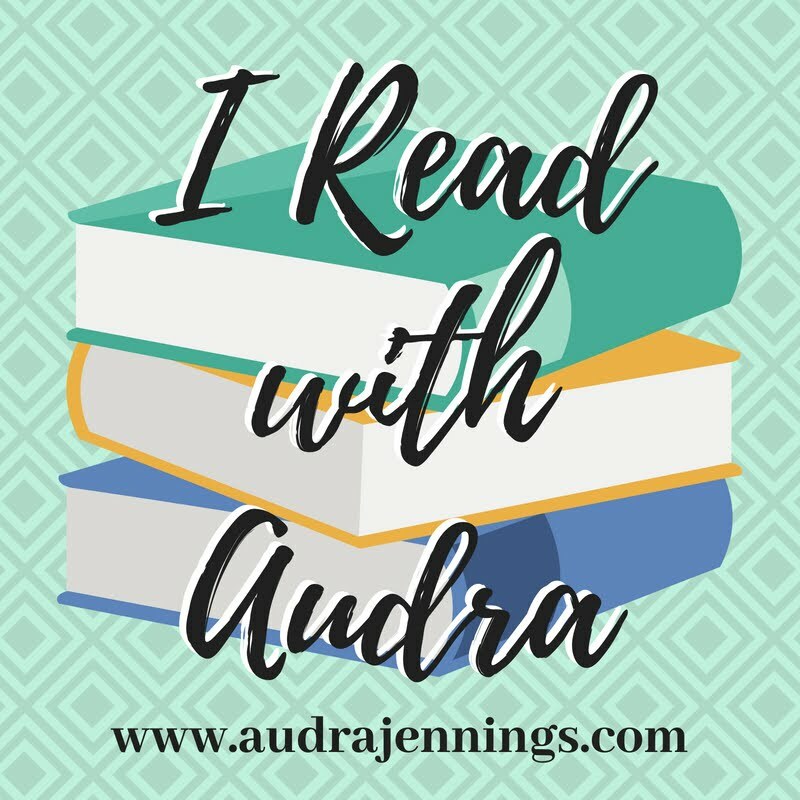 To keep her family together and save the plantation that is her last chance at providing for them, can Keturah ever surrender her stubbornness and guarded heart to God and find the healing and love awaiting her? 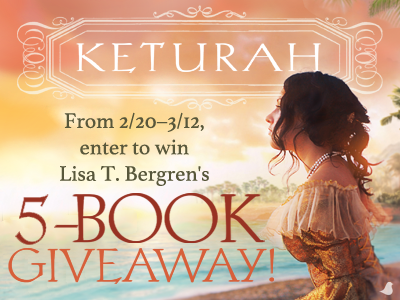 Enter to win a copy of Keturah. Five winners will be chosen! 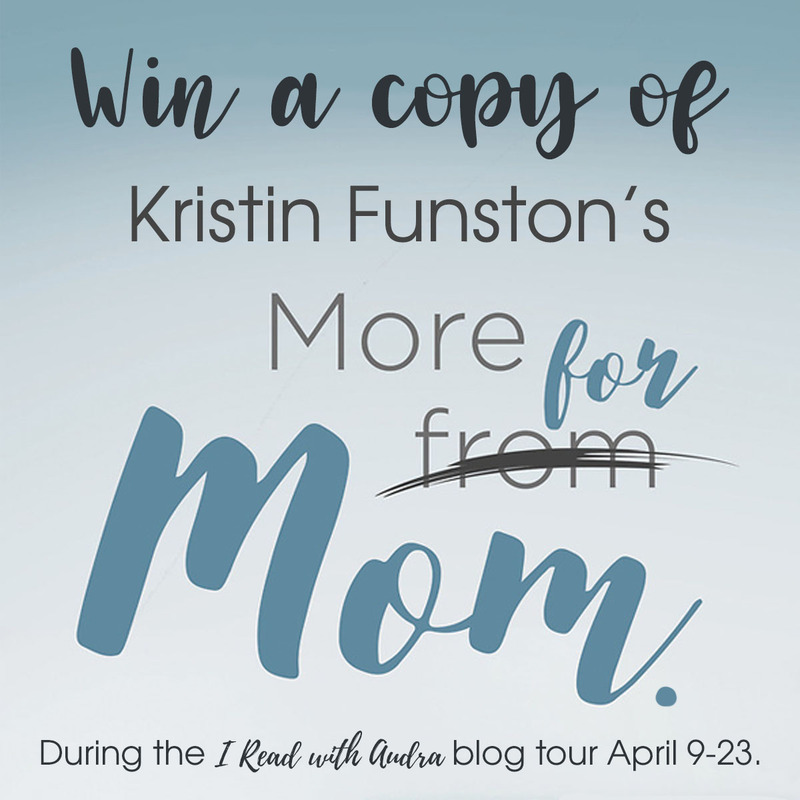 Click the image below to enter to win. 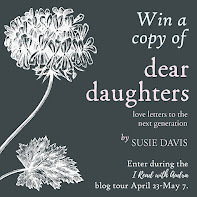 The winners will be announced March 13 on the Litfuse blog! 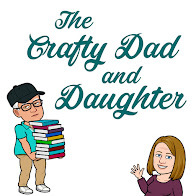 In 1772 England, Lady Keturah Banning Tomlinson and her sisters find themselves the heiresses of their father’s estates and know they have one option: Go to the West Indies to save what is left of their heritage. Although it flies against all the conventions, they’re determined to make their own way in the world. But once they arrive in the Caribbean, conventions are the least of their concerns. On the infamous island of Nevis, the sisters discover the legacy of the legendary sugar barons has vastly declined–and that’s just the start of what their eyes are opened to in this harsh and unfamiliar world. Lisa T. Bergren has published more than 40 books with more than 3 million books sold combined. 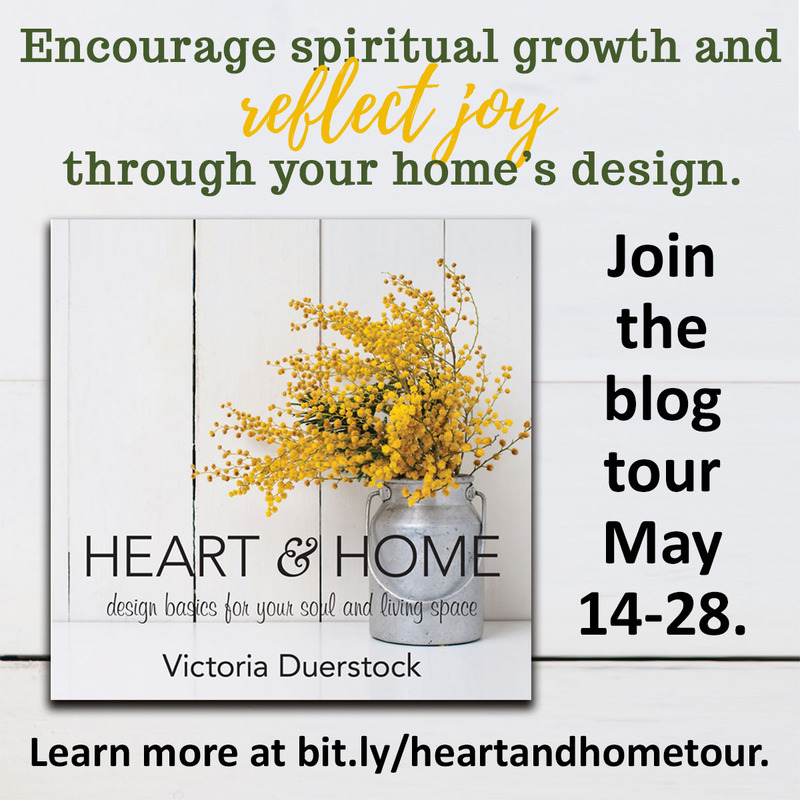 She’s the author of the Christy Award-winning “Waterfall,” RITA®-finalist “Firestorm,” bestselling “God Gave Us You,” and popular historical series like Homeward, Grand Tour, and more. She’s also a recipient of the RT Lifetime Achievement Award. She lives in Colorado Springs with her husband and three teen-and-older children. Find out more about Lisa at http://lisatawnbergren.com.